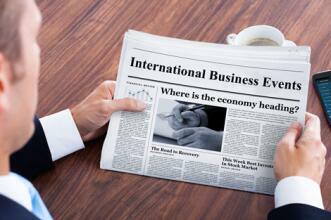 At 15:30 (GMT+2), the consumer price index will be published. On a monthly basis, the indicator is expected to drop to –0.4% in November from 0.3% a month earlier. On year-on-year basis, the indicator is expected to fall to 1.8% in November from 2.4% a month earlier. The indicator shows the changes in price of the basic market basket. High values are considered an indication of rate rise. The growth of the index strengthens the CAD, the decline weakens it.